Companies outsource back-office business processes mainly to boost efficiency and reduce costs. Payroll, HR and accounting processes – the most common to be outsourced – are heavily transactional, and many companies determine that external specialists can execute these far more cost-effectively than they can themselves. 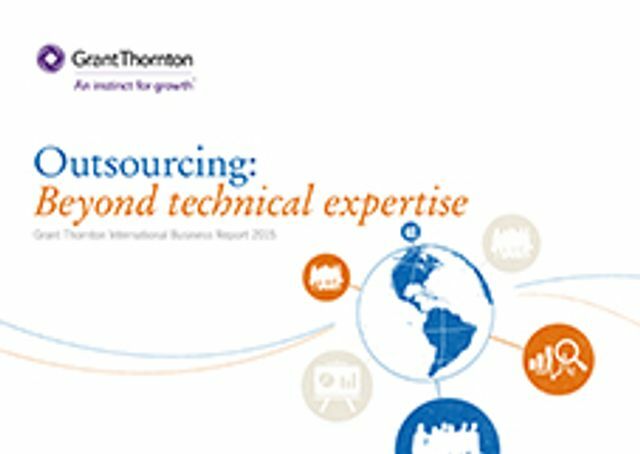 The intangible aspects of these relationships – a partner’s reliability, trust and other 'non-technical' skills – count as much as (or even more than) harder factors, such as their specialist capabilities, in making outsourcing relationships work. Consider, for example, the important step of selecting an outsourcing provider. Given the overriding objective of boosting cost-efficiency, businesses might be expected to focus on provider cost as the main selection criterion. However for business leaders, cost comes second to service reliability. Trust is the other factor in the top three selection criteria.